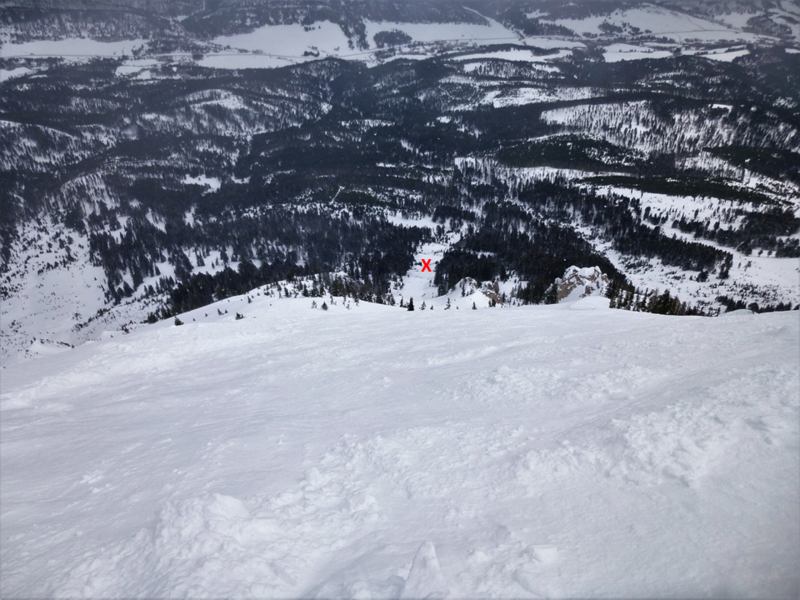 On Saturday, April 14th at approximately 10:30 a.m., a solo skier exited the south boundary of Bridger Bowl Ski Area and hiked to the north summit of Saddle Peak (9100’). 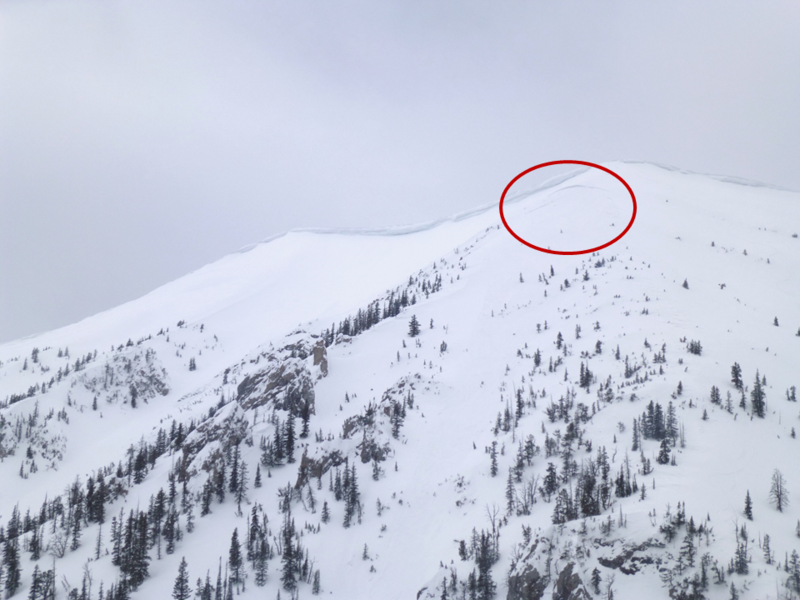 Around 10:50 a.m. he dropped off the summit to the east and triggered an avalanche which caught and carried him 1500’ vertical down a steep, narrow, common avalanche path. He was buried at the toe of the debris. 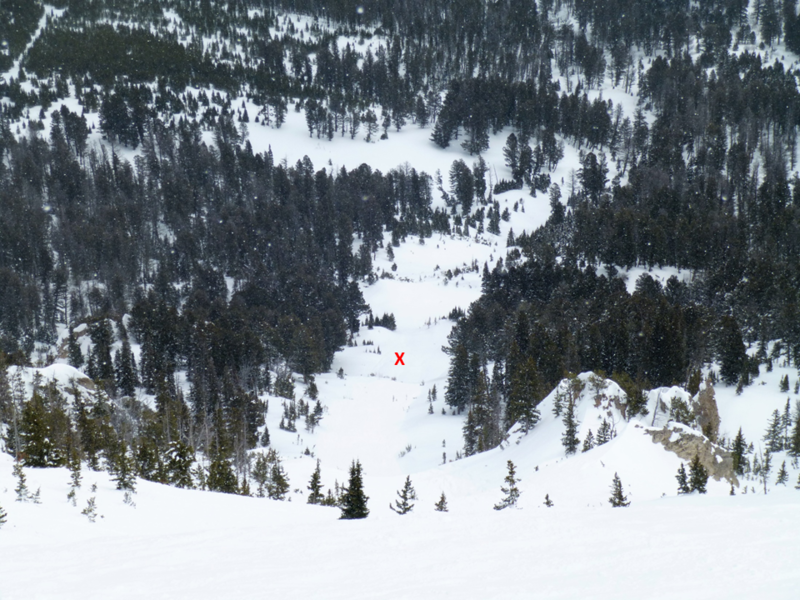 A person on Schlashman’s Chairlift (one mile north of Saddle Peak) watched the skier get swept out of view after triggering the slide. 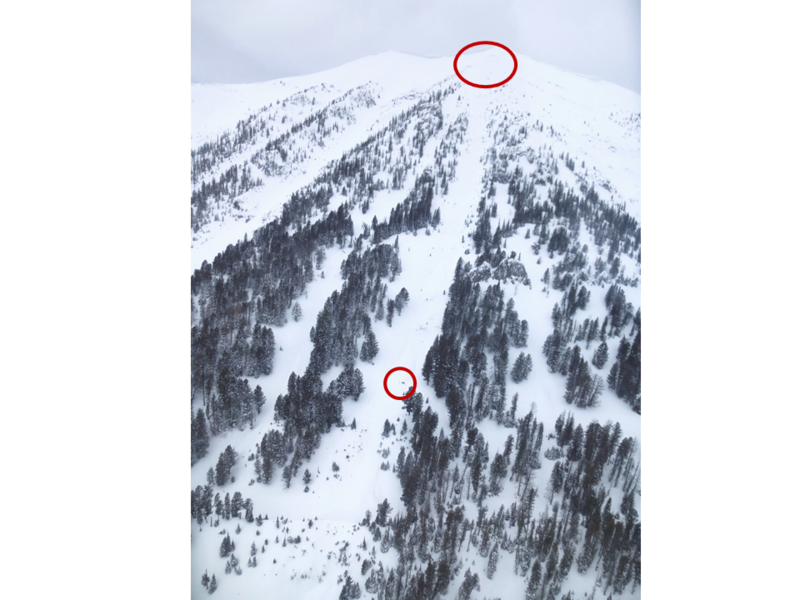 The witness alerted the ski patrol at the top of the lift who then notified Gallatin County Search and Rescue (GCSAR) before talking to three individuals returning from Saddle Peak and confirming the skier was missing. 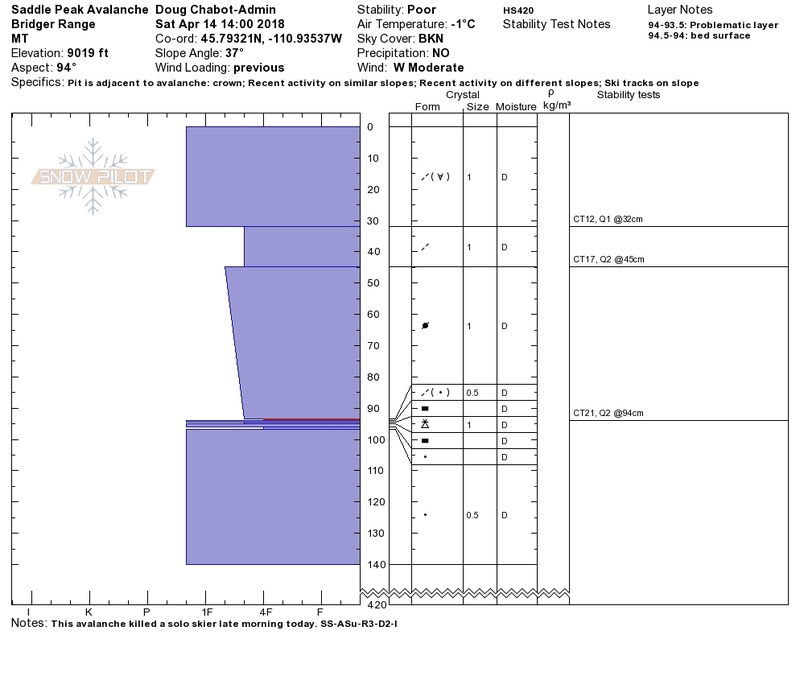 Three ski patrollers responded as volunteers for GCSAR, picked up the buried skiers beacon signal and as they got close saw a gloved hand at the snow surface. His head was 1 ½ feet below the surface and there were no signs of life. He was buried for approximately 75-minutes. 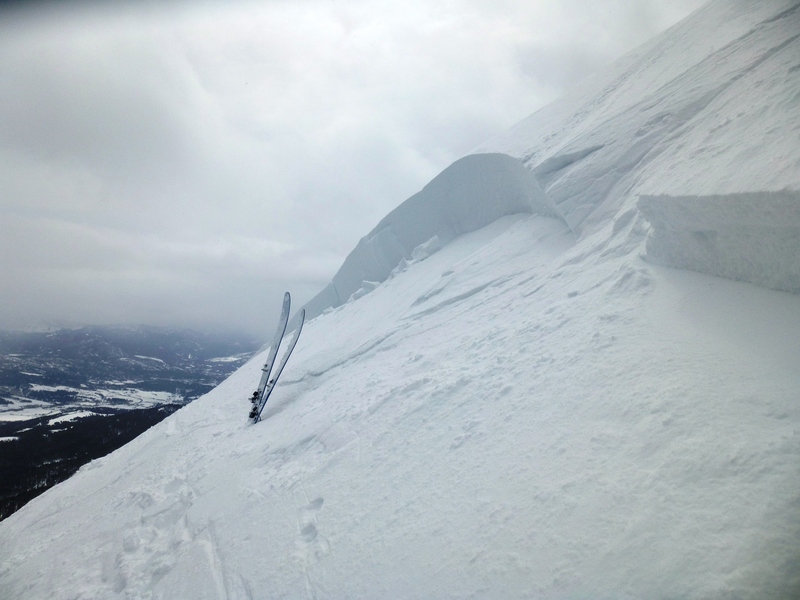 The victim had an avalanche transceiver, shovel and probe, but no partner. The avalanche is classified as SS-ASu-R3-D2-I.